These raw looking cymbals with high-density hand hammering are all about strong sticking responses over deep and dry darkness. Total control, due to almost no sustain. 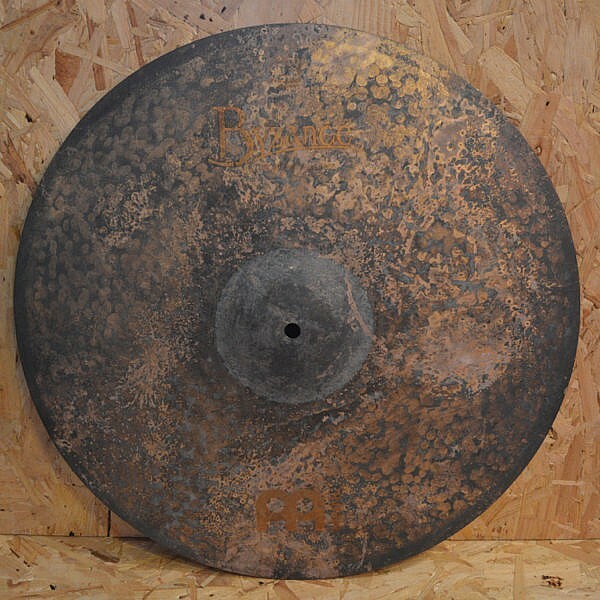 Byzance Vintage Pure cymbals are created by a process in which the metal becomes very flexible. While this character gives them a unique response, slight deformations may occur at the cymbals edge. Such changes are within the accepted standards of this cymbal and will not affect the sound. Therefore, slight deformations at the edge are not covered by the warranty.